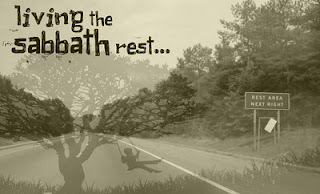 Entering into rest is not about refraining from work one day a week. In fact we are not required to obey the law of the Sabbath any more than Jews are still required to make animal sacrifices. We have a better covenant with better promises and those laws have been completely fulfilled by the lord Jesus Christ. For us to fulfill the law we must enter into Christ and remain there. Acts 17:28 ~ for in Him we live and move and have our being …. Entering into the Lords rest is about walking IN Him, obeying His leading and direction. When you do this you cease from your own works and now your works and your burden are His. Making a choice to take up His agenda and His plans daily, instead of our own, is how we take up His burden and His easy yoke. This is the rest of God that we are to labour to enter into. 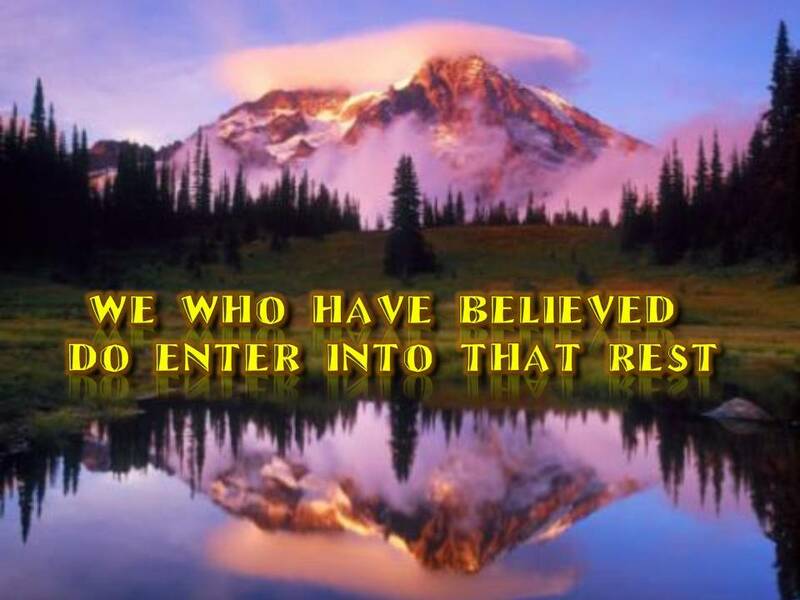 Hebrews 4:9-11 ~ 9 There remains therefore a rest for the people of God. 10For he who has entered His rest has himself also ceased from his works as God did from His. 11 Let us therefore be diligent to enter that rest, lest anyone fall according to the same example of disobedience. This revelation is the key to God’s people walking in the power and demonstration of the Spirit. The Church can’t be trusted with true power until they learn to enter, and remain in this rest. We are redeemed from the law of the Sabbath, which is keeping one day holy. 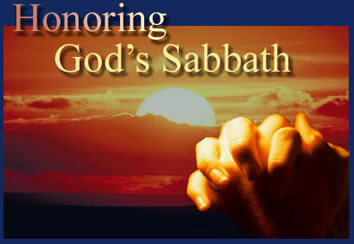 We now must enter that rest DAILY, with EVERY day being holy and dedicated to the Lord and the promises that are tied to honoring the Sabbath are ours to enjoy daily. Look at what is promised in Isaiah 58 . Don’t limit your experience with the rest of God to just one day a week. Observance of a weekly Sabbath was just a type and shadow of what we are to live out daily in Christ. Legalistic observance of Holy days, festivals and religious laws removes you from the grace that Christ provides. 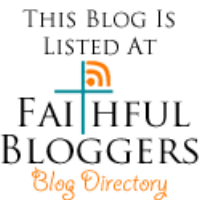 The apostle Paul labeled it as establishing your own righteousness. Our righteousness can only be found in Him, by accepting His completed work of redemption and laying down our life for Him. You can enjoy that rest daily … and you should.